Big K.R.I.T. is keeping fans on their toes with unexpected projects. Just a few weeks after dropping the surprise release Thrice X, Krizzle has done it again with a new EP titled Double Down. 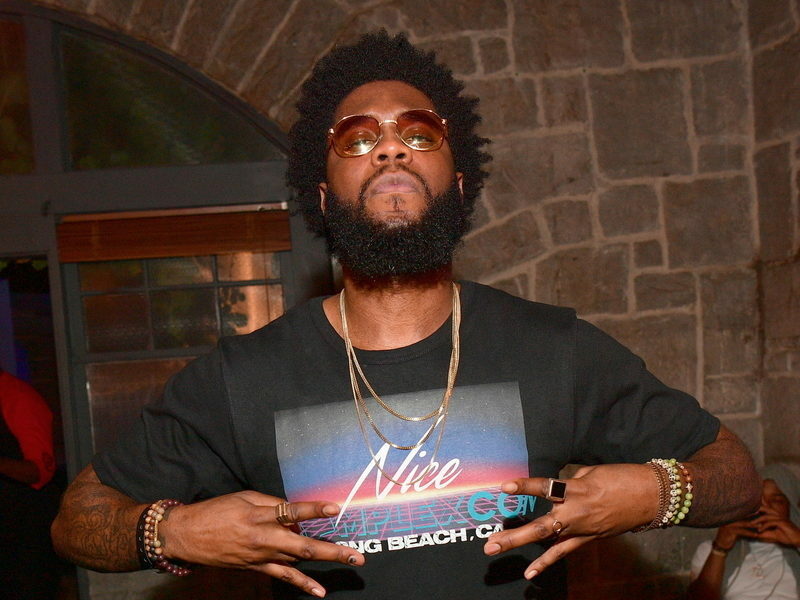 K.R.I.T.’s second project of the month — and year — includes just two tracks. The EP adds to a busy week for the Mississippi-bred artist, who just launched his #GloriousChallenge on Tuesday (November 27). Krizzle has selected the Top 8 entries in the contest and reposted them on his official Twitter account. K.R.I.T. will pick the #GloriousChallenge winner on Monday (December 3). 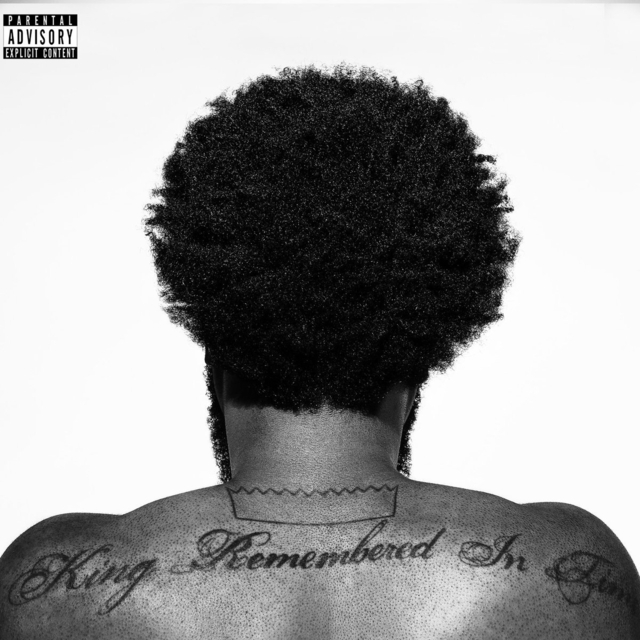 Check out K.R.I.T.’s Double Down stream, cover art and tracklist below.